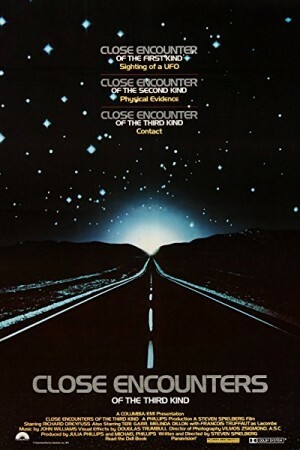 Close Encounters of the Third King is a 1997 American Science fiction adventure movie about the research and debate on the existence of aliens. It follows the life of Roy Neary who gives up everything his family, job, friends after observing a UFO only to discover more about it. On his journey of research, he encounters several other people who had the same experience and felt the presence of aliens or observed the Unidentified Flying Object at some point of their lives. Unfortunately, there are few persons on their side to believe them.